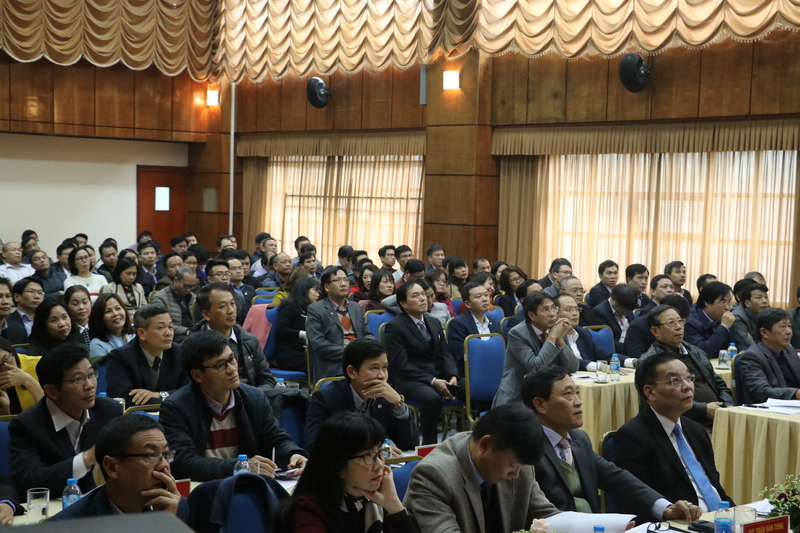 On the morning of January 11, 2019 the Directorate for Standards, Metrology and Quality (STAMEQ) organized a conference to summarize the work of 2018 and the orientation of the tasks for 2019. Attending the conference were Mr. Chu Ngoc Anh – Minister of Science and Technology, Mr. Tran Van Tung – Deputy Minister of Science and Technology; Mr. Tran Van Vinh – Director General of STAMEQ, Mr. Nguyen Hoang Linh – Deputy General Director of STAMEQ and Mr. Ha Minh Hiep – Deputy General Director of STAMEQ ; a long with some representatives of ministries, departments and agencies and representatives of units in STAMEQ. Opening the conference, Director General of Directorate for Standards, Metrology and Quality Mr. Tran Van Vinh stated that STAMEQ has completed to be assigned tasks, well perform the state management work and serve the state management on standards, measurement and quality with the effort to determination to overcome the difficulties of the Leaders and employees of STAMEQ. In 2018, STAMEQ has implemented three key tasks: Completing institutions; Implementing to ensure the quality and progress of Resolutions and Directive of the Party, National Assembly, Government and Action Plan of Ministry of Science and Technology (MOST); Effectively implementing the state management on quality control and standards, etc. 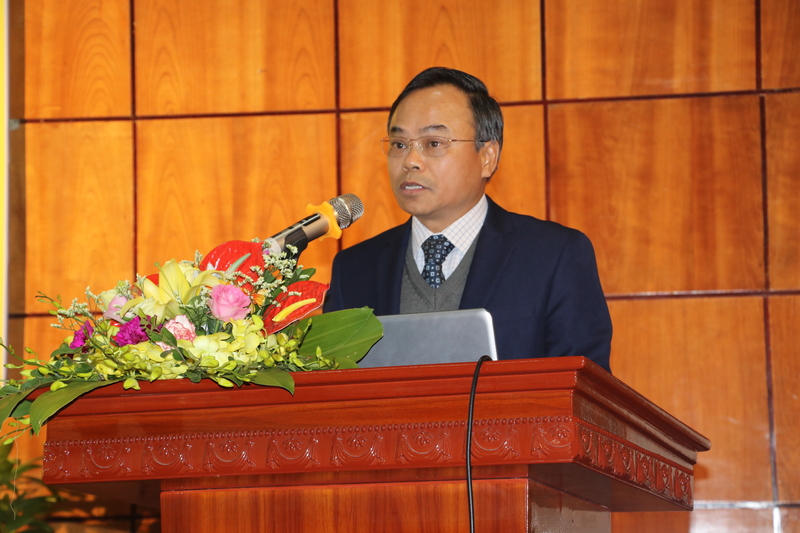 During the conference, Mr. Nguyen Hoang Linh- Deputy Director General of the STAMEQ summarized the results and achievements in activities in the year of 2018 such as completing all the targets and contents of the plan assigned by the Ministry of Science and Technology; The Directorate for Standards, Metrology and Quality has published 854 TCVN, commented 57 draft QCVN, 72 QCVN appraised by MOST, etc. 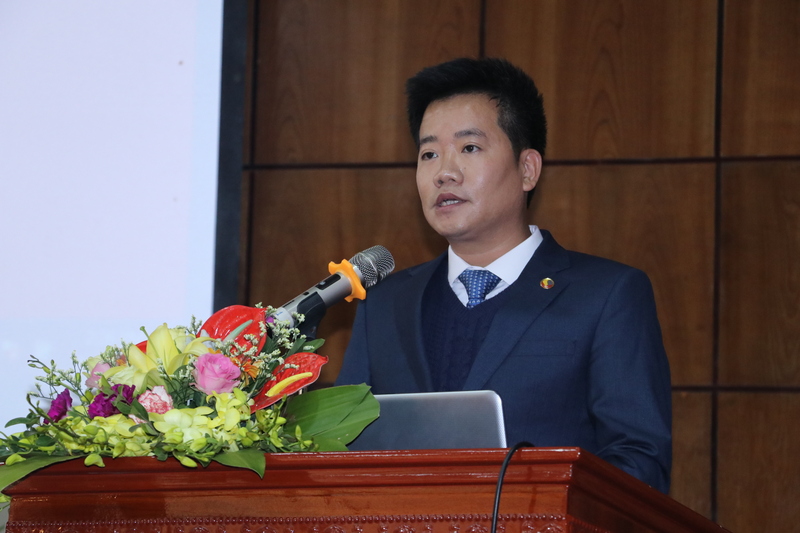 Besides, Mr. Nguyen Hoang Linh gave directions and tasks of the work in 2019 as follows: Continuing to improve the system of legal documents on STAMEQ; Effectively implementing resolutions, directives, action and direction programs of superior; etc. Agreeing on the 2018 work reports and the orientation of 2019 by the STAMEQ, Minister. 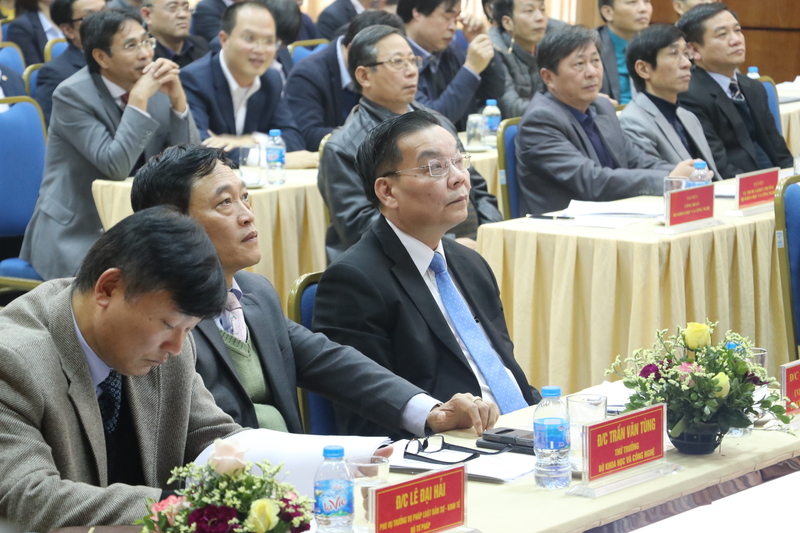 Chu Ngoc Anh expressed that STAMEQ should be more active in its authority. 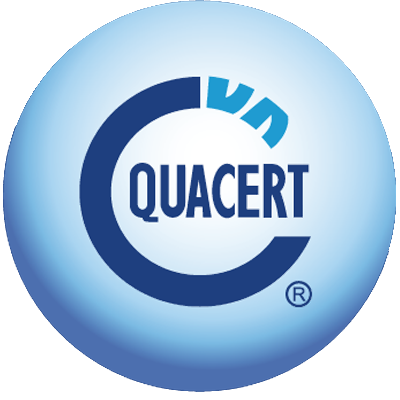 In particular, further strengthening of institutions, policies to improve quality measurement standard activities. The Minister also emphasized that 2019 will be a breakthrough, creative and effective year to be worthy of celebrating the 60th anniversary of traditional Science &Technology day. 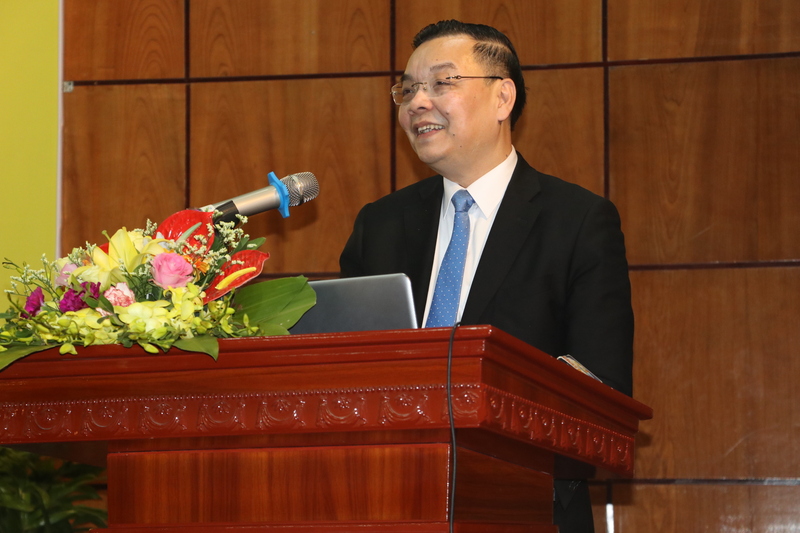 Mr. Chu Ngoc Anh – Minister of Science and Technology also emphasized that 2019 will be a breakthrough, creative and effective year to be worthy of celebrating the 60th anniversary of traditional Science &Technology day.